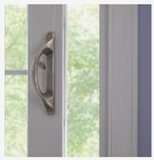 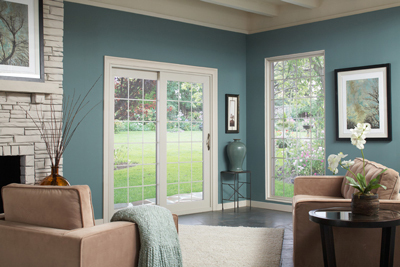 At Window World of Central Louisiana, we’re proud to offer residents of Monroe, Ruston and Alexandria superior replacement products like windows, doors and vinyl siding. 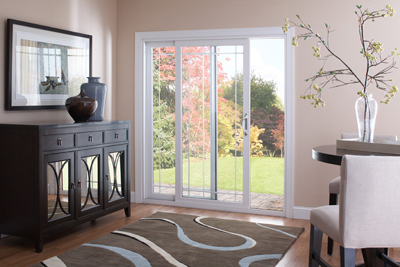 We’re especially proud of our patio doors that boast many benefits including energy efficiency, customization options, a protective weather tight infrastructure and more. 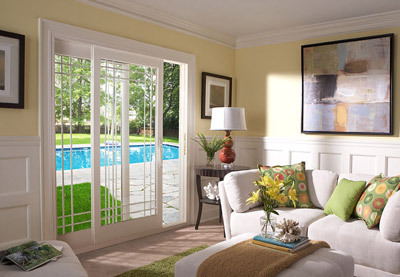 Constructed with a heavy mainframe and sash, the multi-chambered extrusions and steel-reinforced interlocking meeting rails combine for superior strength against the outdoor elements. 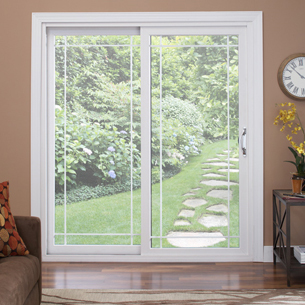 Never worry about the temperature feeling uncomfortable in your home, our patio doors are made with a 1” thick insulated glass unit that keeps you cool during the summer and warm during the winter.